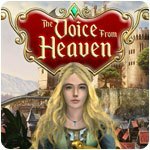 The Voice from Heaven Game - Download and Play Free Version! On a cold winter's night in the Frostwood Forest, an old woman found a baby girl which she named Aurora. 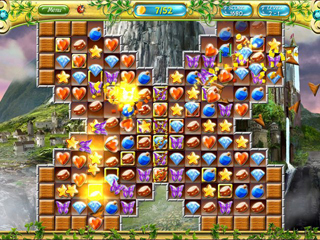 She eventually discovered that Aurora's chant had a magical, healing power to make the world around her a better place. One day, Aurora crosses paths with a sly young man named Beck, who wants to take advantage of her talent for his own gain. 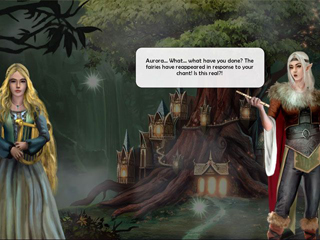 Will Aurora be able to heal the emperor and restore the cursed Empire? And who is this mysterious girl with an unknown origin and miraculous powers?